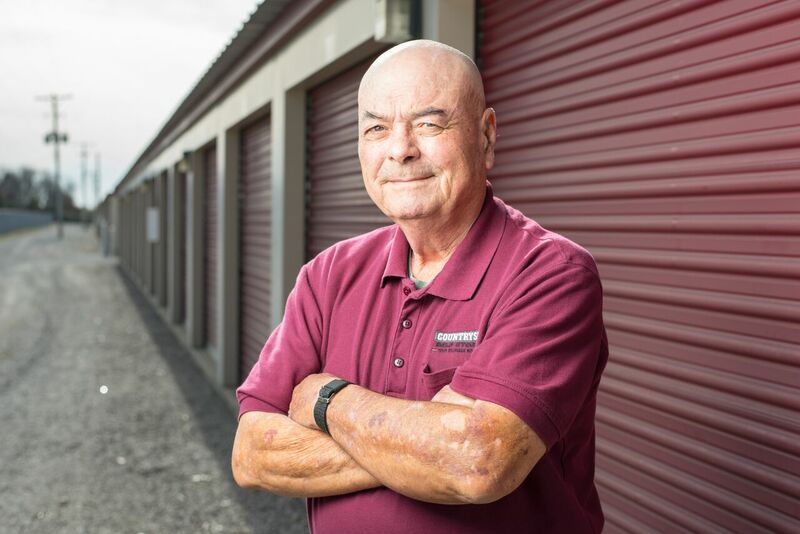 With amenities like drive-up access, online bill pay, and great parking options, Countryside Storage is a great place to start your next self storage project. 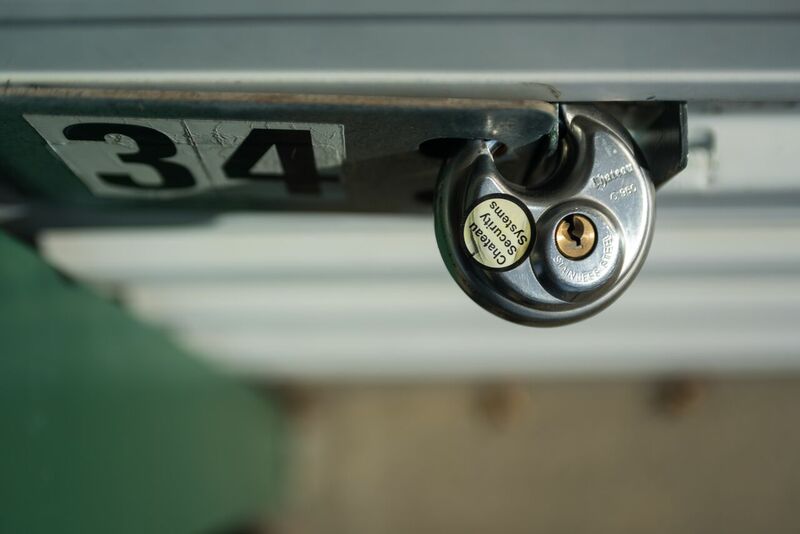 Since we allow access to your storage unit any time, 24 hours a day, you’ll never have to rearrange your schedule just to take care of your storage needs. Self storage has never been more convenient! 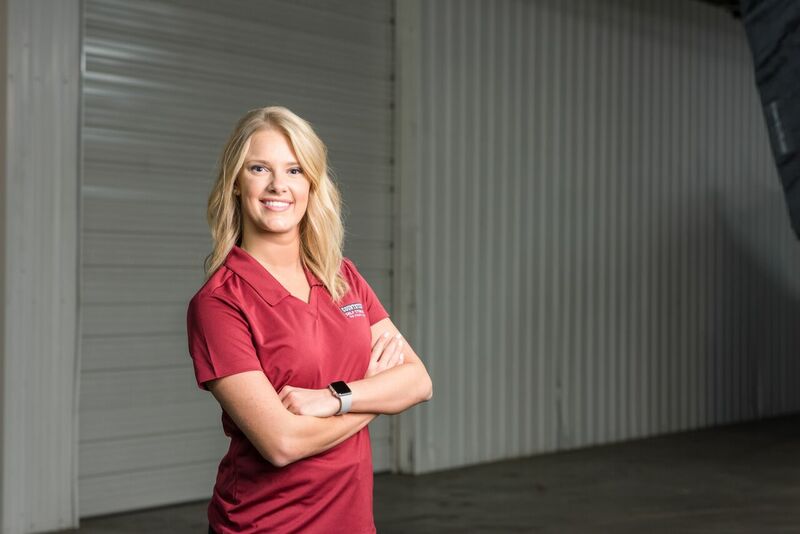 We offer affordable RV, boat, and vehicle parking in addition to our storage units, so whether you need extra space inside your home or office or outside in your driveway, we have the space you need! 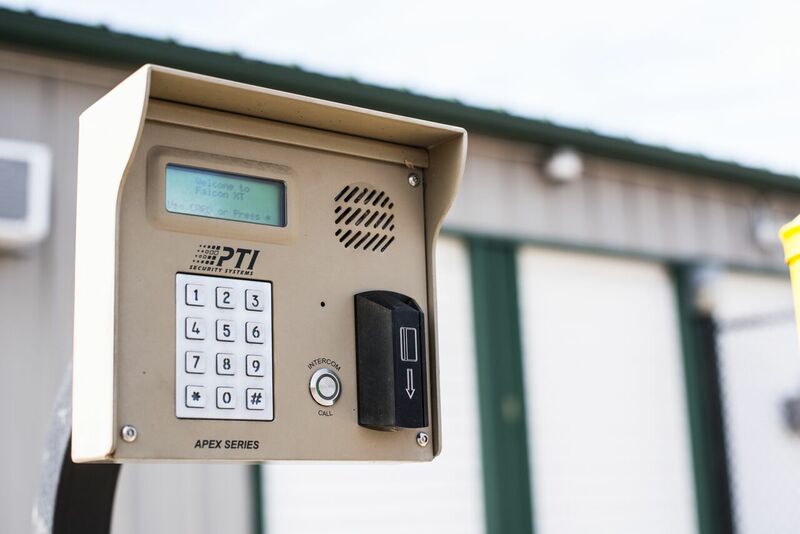 Stop by our fenced and gated facility today and see what we have to offer! 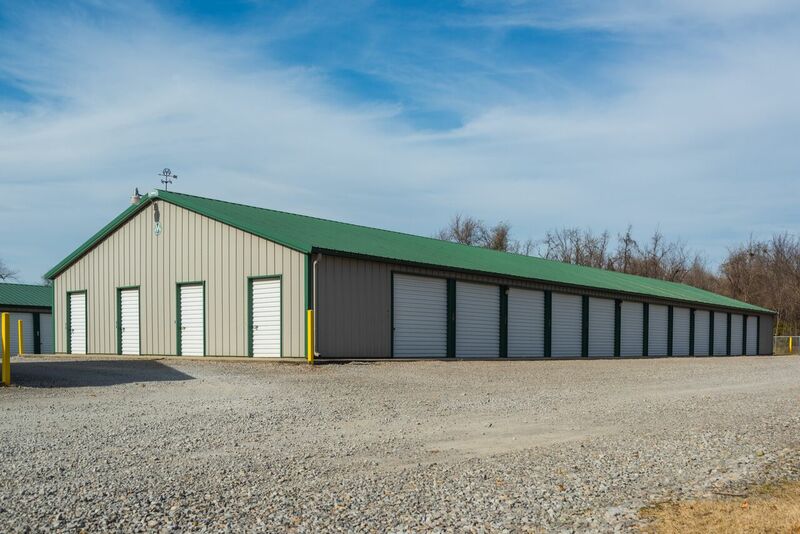 High-quality storage options are closer than you think if you live in the Frontenac, KS area. Our facility is located just north of Pittsburg, KS not far off US-69 in Frontenac. You’ll find us at 111 W Kennedy St near Oakview Estates and the Regency Inn & Suites. 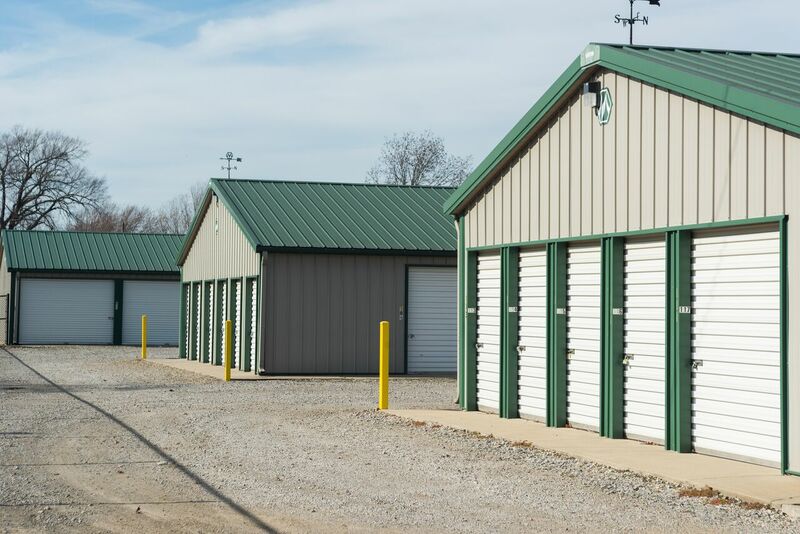 Since we’re just a short drive from Crawford State Fishing Lake, we’re a great place to store your boat. Contact us today!